'Coming Alive' is back for its second year in Steveston. 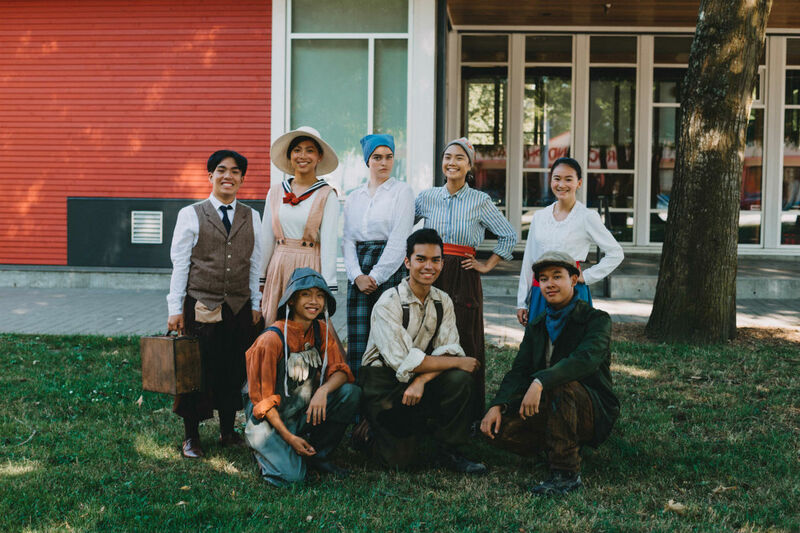 During the months of June and July, visitors can stroll through the streets of Steveston on Saturdays and get a feel for its past as Hugh McRoberts Secondary School's drama students perform 5 brief plays about life in the seaside community back in 1917. Presented by the Steveston Historical Society and the Steveston Museum, the Walking Tour Vignettes are running on Saturdays in June and July at 1pm and 3pm. Tours leave from the Steveston Museum where a costumed guide will lead visitors through the streets of Steveston to each performance. The entire tour will last about 1 hour and covers just over 1 kilometre. The students and delighted to bring these entertaining stories back to the streets of Steveston again this year. The tours sold out last summer, so be sure to catch this great show while you can.